The Wilton story begins with one man's passion and talent for making confectionery art and resulted in a method of dessert decorating that today has made cake decorating and confectionery art available to everyone. 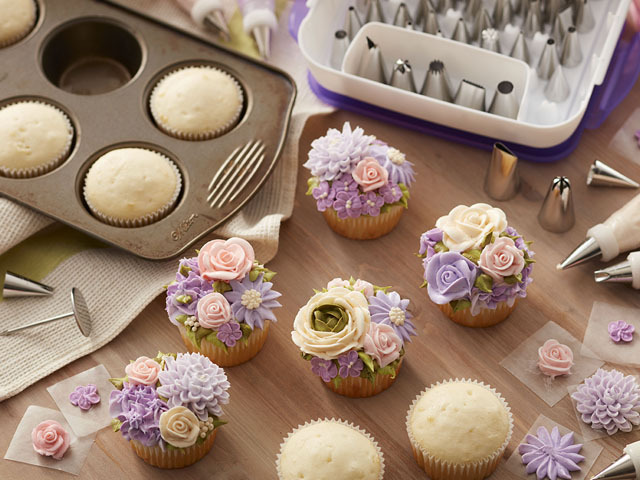 For 85 years, Wilton has been the industry leader in cake decorating, quality bakeware, and food crafting. They provide endless creativity, innovative products, and detailed instruction and education on cake decorating basics and more.